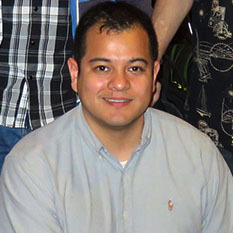 Alex Diaz is an Integration Contractor with Ecliptic Enterprises and one of the software developers for The Planetary Society's LightSail. 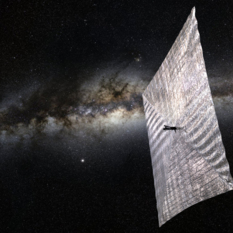 The Planetary Society’s LightSail 2 solar sail spacecraft is ready to be packed away for its ride to orbit on a SpaceX Falcon Heavy rocket. Mat Kaplan checks the mission’s status with team members.